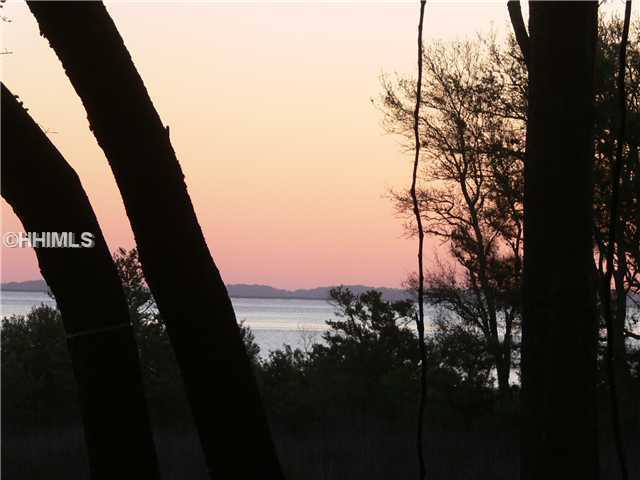 To view Town Square Realty's Featured Listings including Sun City Hilton Head, The Haven, Riverbend, Bluffton and Hilton Head Island Properties, please click VIEW NOW! If you have any questions regarding a property, please click CONTACT US and fill out the form referencing the MLS# or Address. If you do not see what you are looking for CONTACT US and descibe your dream property and we will email you a free report of properties that match. 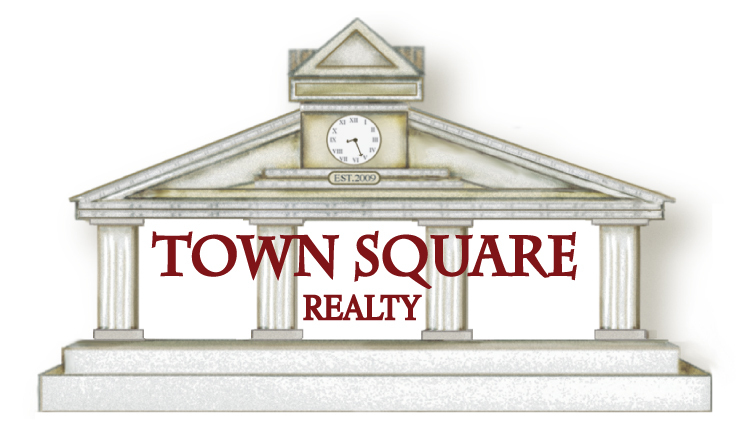 Copyright 2011 Town Square Realty. All rights reserved.